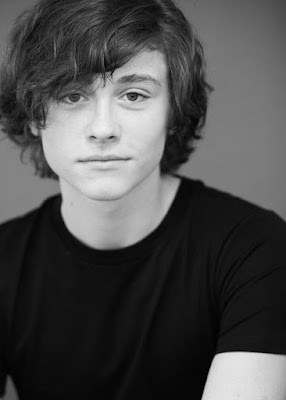 Tristan Lake Leabu has joined the cast of CBS soap opera The Young and the Restless. He will play the now teenage son of Victoria Newman (Amelia Heinle) and JT Hellstrom (Thad Luckinbill), Reed Hellstrom. In early November, The Young and the Restless put out a casting call for the role of Wes. The character was described as a good-natured, willful and sensitive teen, who takes solace in playing his guitar. Many assumed at that time this was a recast for Reed. Reed was most recently played by Max Page. The role was set to begin taping on November 15. Leabu took to instagram on November 30 to announce he had booked a new job. Leabu's credits include roles in Superman Returns , Hawaii Five-0, and The Christmas Spirit.